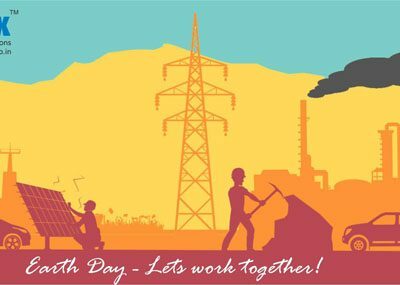 SolarMaxx wishes it’s patrons on the World Environment Day, June 5, 2018! We have all heard about the financial and practical benefits of installing a solar energy system. Not only is solar energy an incredibly beneficial financial decision for your home or business, it can also contribute substantially to the wellness of the environment and even to public health as a whole. Energy produced by solar energy systems does not contribute to any kind of pollution, therefore, it is termed as clean energy. Thus preventing environmental catastrophes like global warming, greenhouse effect etc. By installing a solar power system, a typical two-person household can cut their carbon emissions by three to four tons annually. As more people install solar panels on their homes, offices or factories, demand for fossil fuels across the country will decrease, cutting carbon emissions substantially. By helping cut carbon emissions and fossil fuel burning, solar energy helps contribute to the improvement of public health and environment. 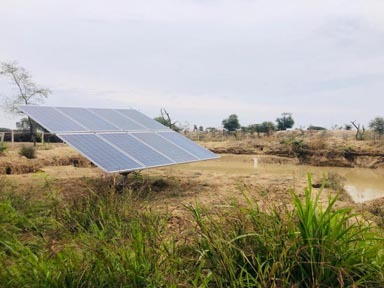 Unlike coal or nuclear plants, which may draw 20 to 60 gallons of water for every kilowatt-hour of electricity produced, solar energy requires little to no water to operate. Therefore by going solar, you can reduce demand for fossil fuels, limit greenhouse gas emissions, shrink your carbon footprint, save water, decrease the risk of health issues etc, etc. 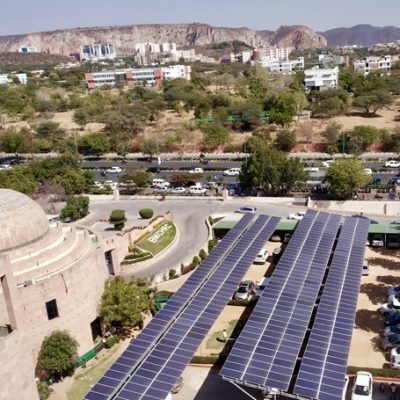 India has given a massive push towards renewable energy generation. Our country targest’s a generation of 175 GigaWatts of solar and wind energy by 2022. We are the 5th largest producer of solar energy in the world and growing each day. 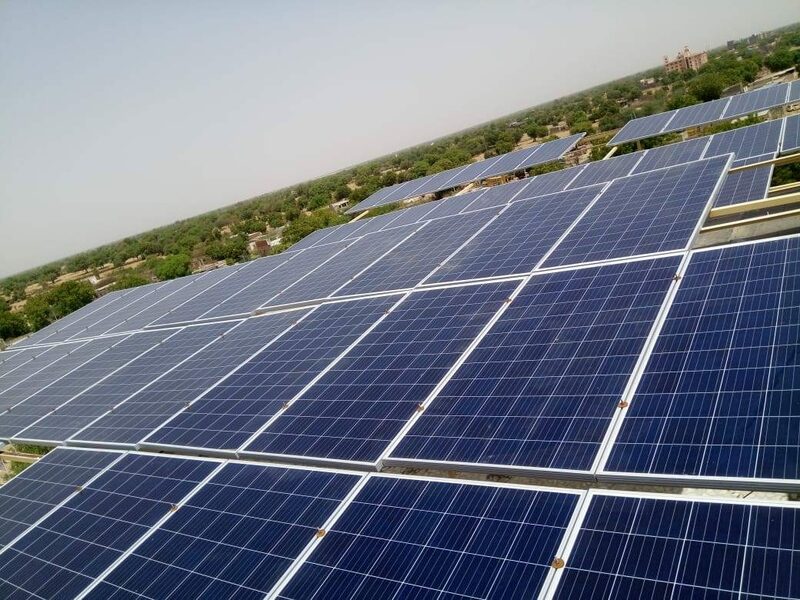 But the potential and avenues for optimum utilization of the available sun-light in our motherland are immense and we must pledge to turn towards a green lifestyle in every possible way in our day to day life to make this a greener planet for the future generations. 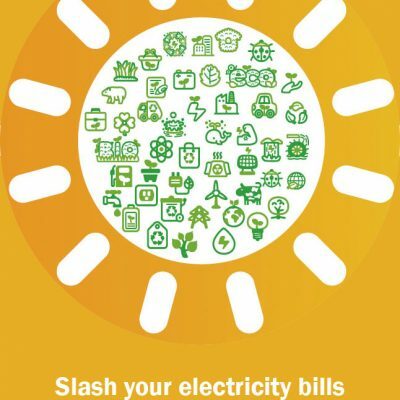 This World Environment Day, SolarMaxx urges more people to adopt Solar Energy whenever and wherever possible. Solar Energy to not only generate green power and save money but also to contribute towards a sustainable and healthy future.